Xiaomi Technology, often referred to as the ‘Apple of China’, made just 347.48 million yuan ($56.15 million) of profit on 26.58 billion yuan ($4.30 billion) in revenue last year, according to Reuters. The information was obtained from the financial results that the company disclosed after it purchased a 1.3 percent stake in home appliance maker Midea for 1.27 billion yuan ($205 million). The numbers also underline the fact that despite being the number one smartphone manufacturer in China, the four-year-old startup, which recently became the world’s third largest smartphone company, still lags far behind the likes of Samsung and Apple in terms of revenue and profits. Just to give you an idea, Apple made around $25.4 billion (nearly six times) in revenue in Greater China during the same period. Xiaomi is famous for selling smartphones with killer specs at ridiculously low prices, an apparent attempt by the company to increase its market share at the expense of profit. 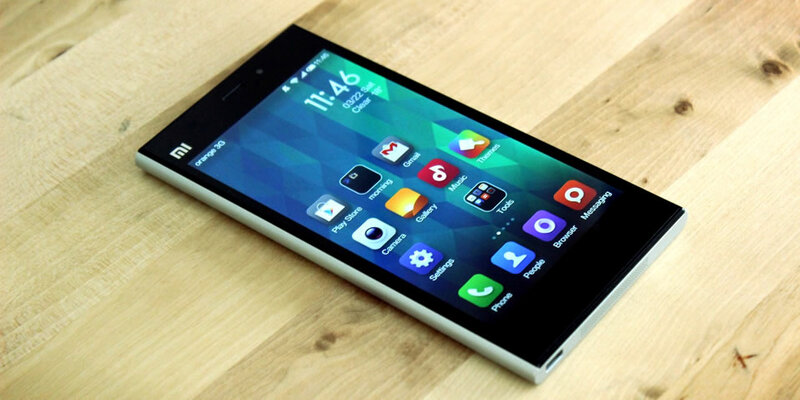 Its cheapest smartphone, the Redmi 1S, starts at 699 yuan ($114), and its latest flagship model, the Mi4, retails at 1,999 yuan ($327). The company also manages to keep its marketing costs low by counting on fans for social-media PR. The Reuters report also reveals that 77.6 percent of the company is owned by chairman and CEO Lei Jun, while the rest is split among unnamed shareholders.